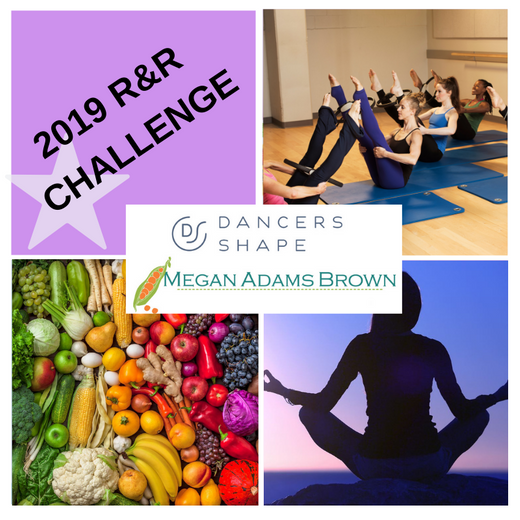 We are celebrating the end of our 2019 R&R Challenge! Shop Lorna Jane's pop-up shop from 9 am - 12 noon. Buy 2 or more products and get 20% off. Submit your R&R success story, or progress quote, for a chance to win a $100 Lorna Jane gift card. Please email or drop your message off in person by 2/2. Mingle and sample healthy treats with our nutrition partner Megan Adams Brown. Megan will be in studio from 10 am - 12 noon to chat and answer questions.